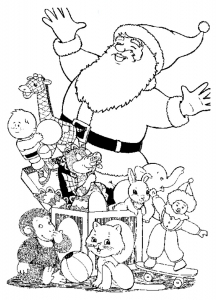 Santa Claus, Christmas trees, Snowmen ... 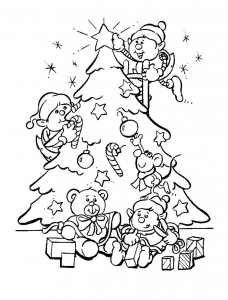 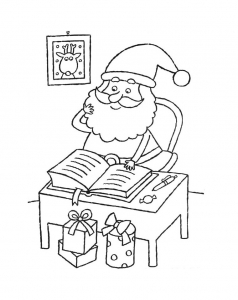 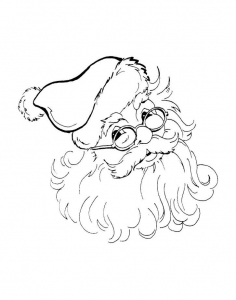 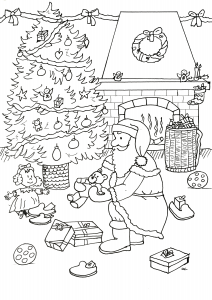 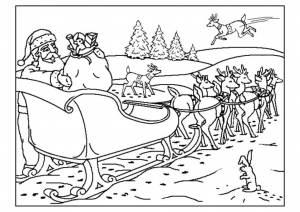 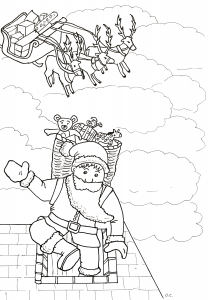 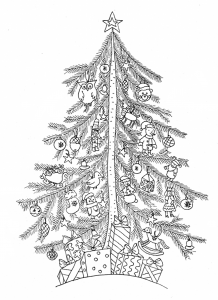 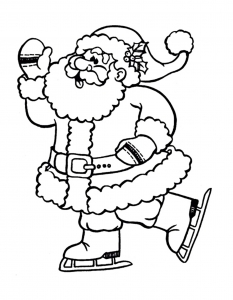 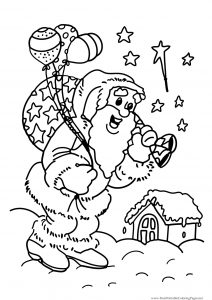 Here our free Christmas Coloring pages for children ! 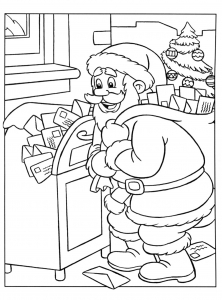 to print & color. 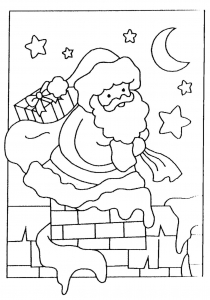 These printables are very easy to color, so even the younger kids will be happy to take their pens and color. 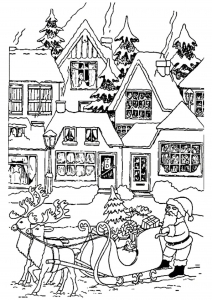 Enjoy the magic of Christmas with there beautiful drawings ! 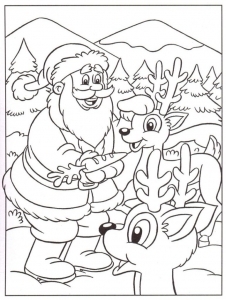 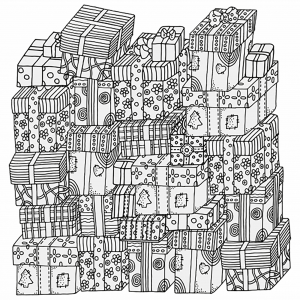 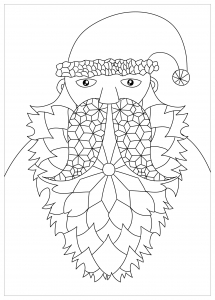 If you want Christmas coloring pages for adults, it’s on this page.